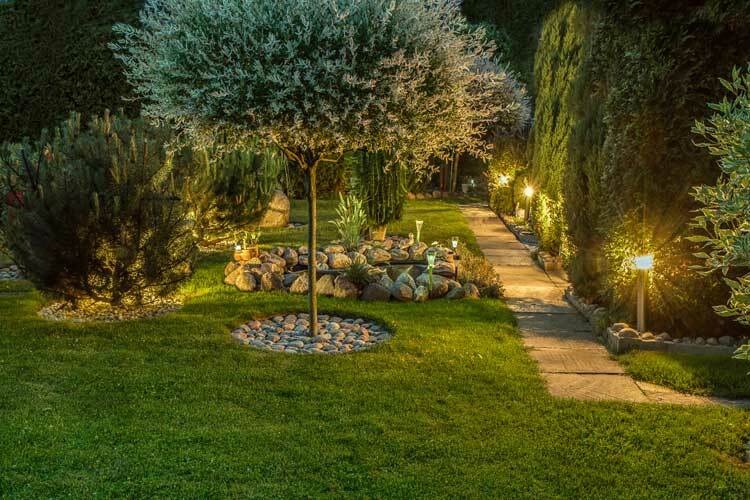 Landscape lighting dramatically improves the character and charm of your home after dark. 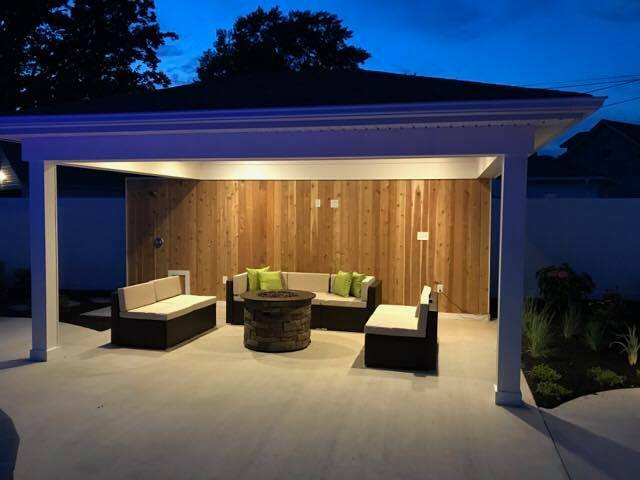 Woodfield Outdoors offers custom design services that integrate landscape and architectural lighting solutions for your outdoor spaces. Increase your safety and security by illuminating dark areas, steps, pathways, and driveways around your property while also enhancing its beauty and value. We offer landscape lighting installation to the greater Baltimore area. Plus, we will customize it to your location, landscape, and tastes. 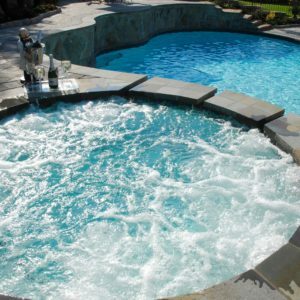 When you call us for a free estimate, we’ll take measurements, notes and maybe take some photos. We’ll listen to what you want, and then come up with a landscape lighting design plan that will highlight your property and increase safety after dark. We may possibly visit during the day, as well as in the evening. Landscape lighting installation doesn’t have to damage any of your landscaping. Our installation teams take great care to protect your garden beds, trees, etc. 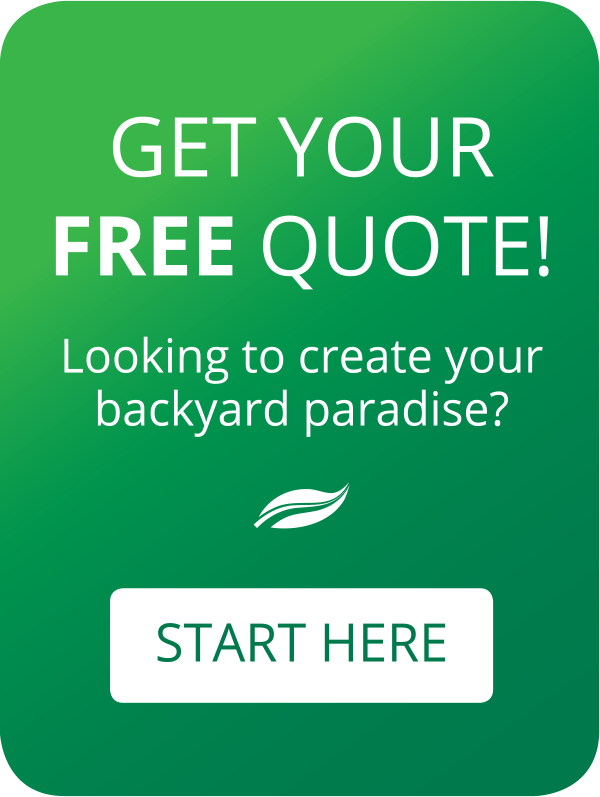 Above all, we promise, we’ll leave your landscaping looking better than when we arrived! 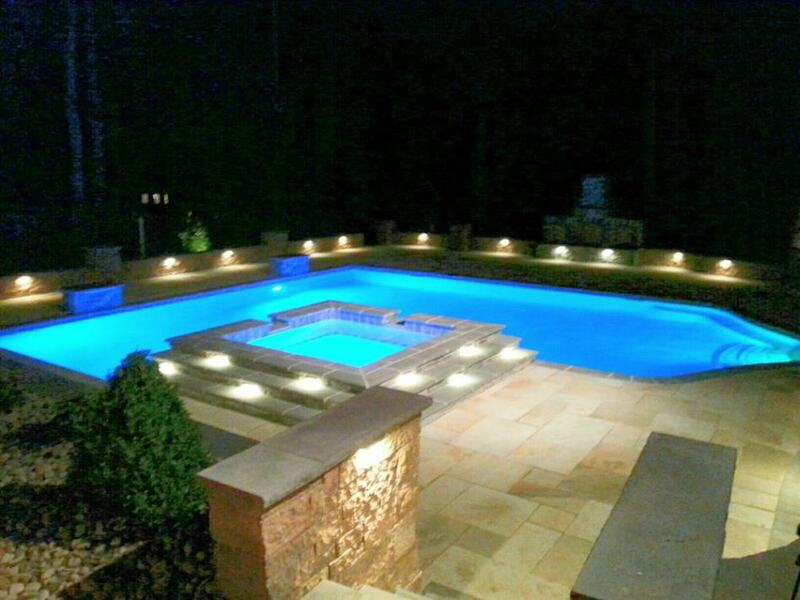 Woodfield Outdoors has been in business as swimming pool contractors and landscape lighting contractors for more than 25 years. And we stand behind our workmanship. 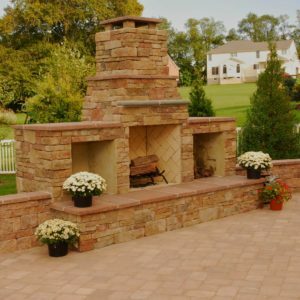 We offer quality design and installation to the greater Baltimore area. Our service area includes Baltimore County, Harford County, Cecil County, Anne Arundel County, and Howard County areas. 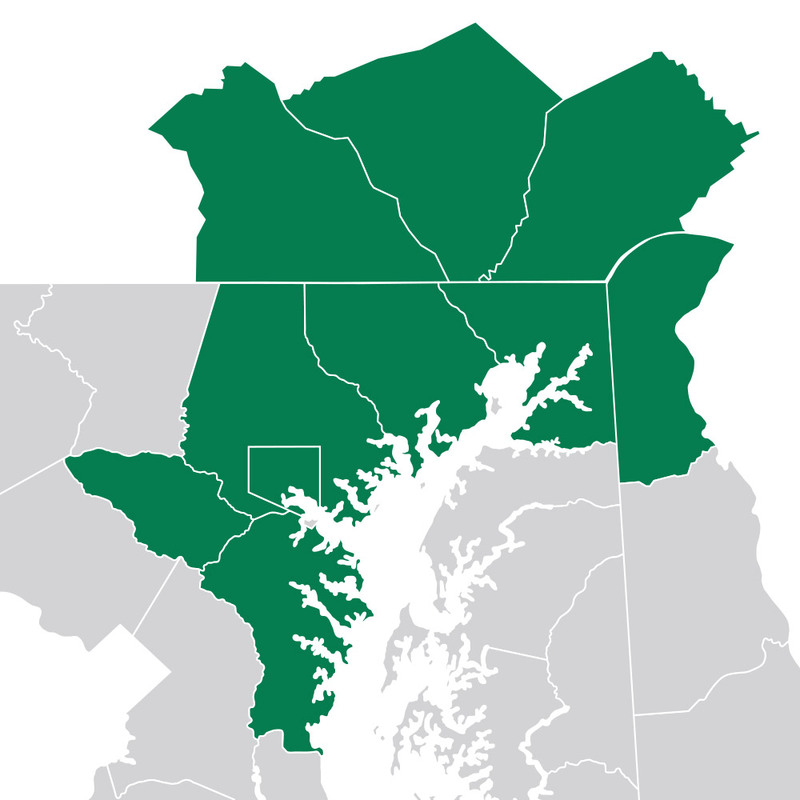 We also work in northern Delaware. Call us today at 443-299-6500 or use our contact form to schedule a free estimate.